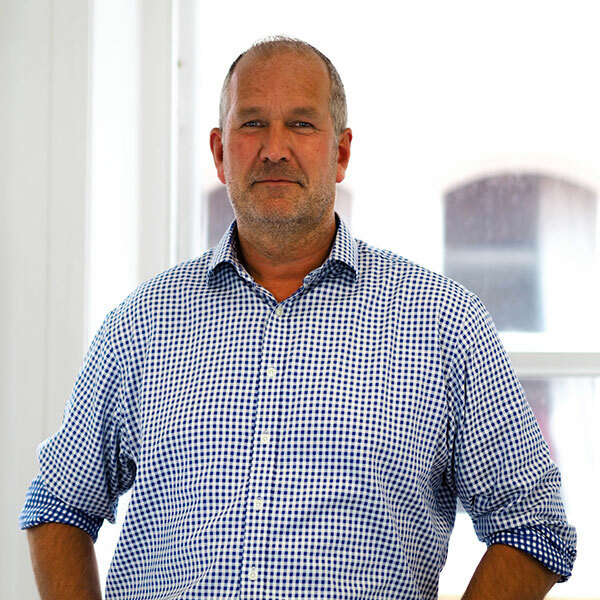 Tony is one of the founding Directors of DAY Architectural. A Chartered Architect with over 25 years’ experience in both the public and private sectors, his expertise covers the earlier stages of projects from inception through to planning consent. Areas of specialism are student accommodation, residential and education where his commercial awareness of the development process is utilised to pragmatically assist clients achieve their project objectives.